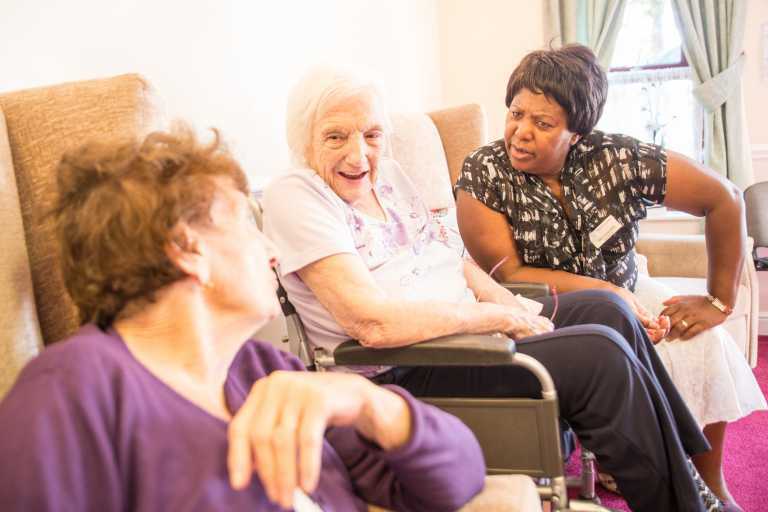 An 80-bed facility set in its own grounds just outside of the heart of Luton, Moorland Gardens Care Home is designed to meet a wide range of needs. 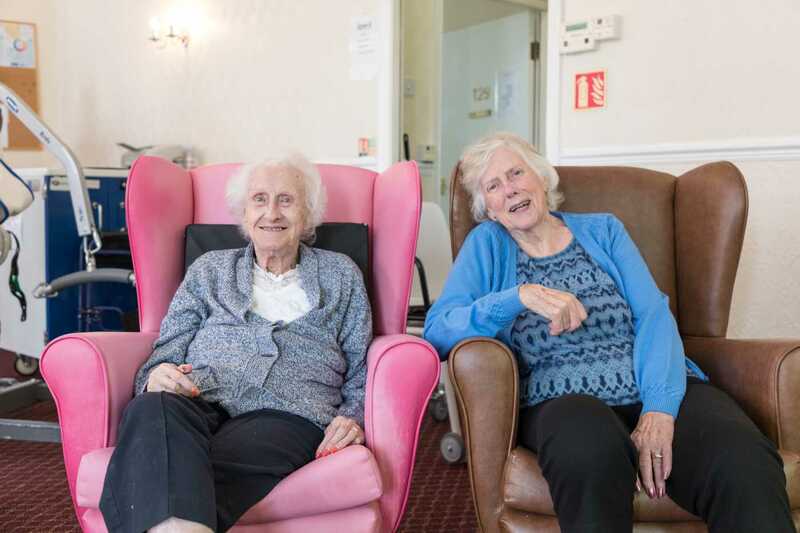 Catering for 24/7 residential care, elderly care, end of life care, respite care and nursing care, service users with a range of mental health and physical disabilities are afforded the best possible care. Deborah Adams and her team of registered nurses, care assistants and general staff work hard to deliver the highest level of care for service users. Languages spoken by staff include English, Polish, Romanian, Hindu and Urdu to aid communication and make service users feel more comfortable at all times. Rooms come with en suite toilet and washroom facilities, while Wi-Fi is freely accessible in the building. The outdoor space provides gardens for service users to enjoy and unwind in to make the most of good weather where possible. 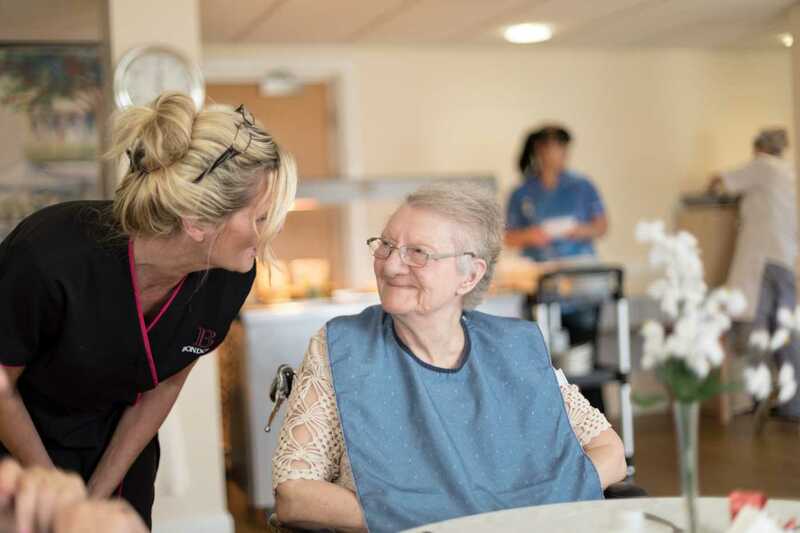 Mealtime at Moorland Gardens is more than just about food, though a specialist catering team is on hand to ensure menus provide variety and enjoyment for all. The social element of eating is reflected in the dining rooms and the atmosphere created by staff. With three meals a day, mid-morning snacks and afternoon tea all served, service users are well catered for – special events such as Valentine’s, Ascot Ladies Day and Chinese New Year are also used to make mealtimes more enjoyable and engaging. Day trips are often arranged for service users, with visits to parks, museums, zoos and shopping locations. 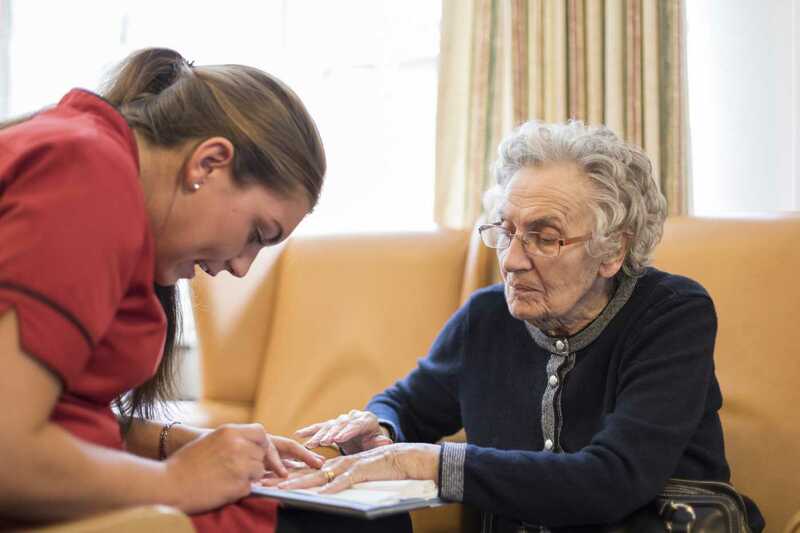 On top of this, a dedicated activity team schedules activities on a weekly basis, ranging from craft sessions and hand massages to basketball games. Moorland Gardens is in close proximity to a number of transport links as well as local amenities such as a cinema, public gardens and local shops. 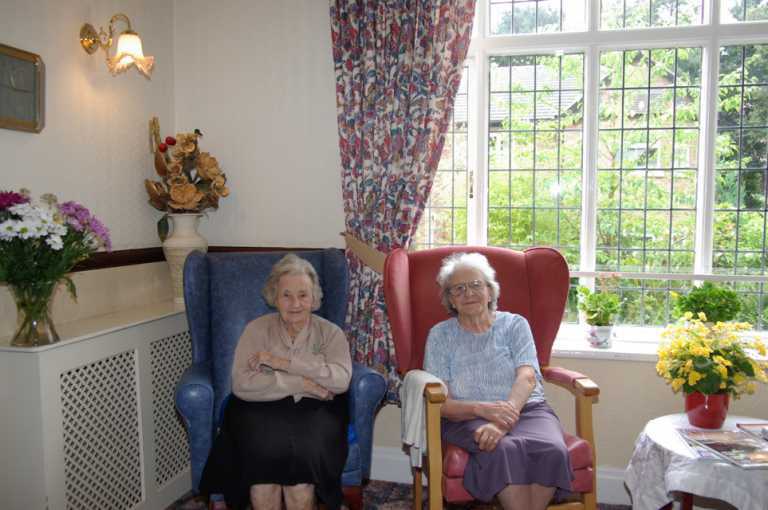 Service users can take visits to the local area when accompanied by a member of staff, a friend or a relative. Parking is free for visitors – who are encouraged to visit their family and friends at the site at any time. 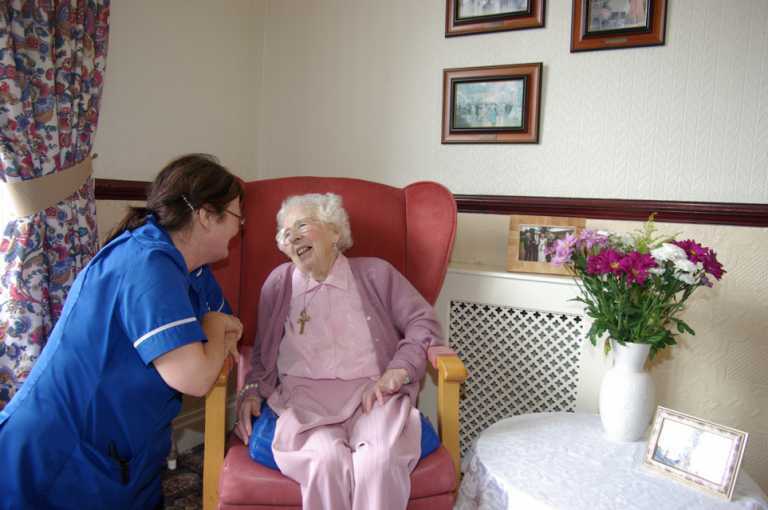 When it comes to choosing the right care centre for your loved one, we know that it can be a difficult process. To help you decide whether Moorland Gardens is right for you or your family member, book an appointment to visit the facilities. We’re always happy to welcome you, but if you’re not able to visit us in person, we’ll be happy to send you a brochure – please don’t hesitate to get in touch if you have any more questions.